Neck trauma, whiplash injury, and even common things like keyboard typing and computer use can all trigger symptoms that may affect up to 8% of the population. We’ll hear how Rachel overcame disabling hand numbness, weakness, and neck pain that jeopardized her job and left her hopeless. 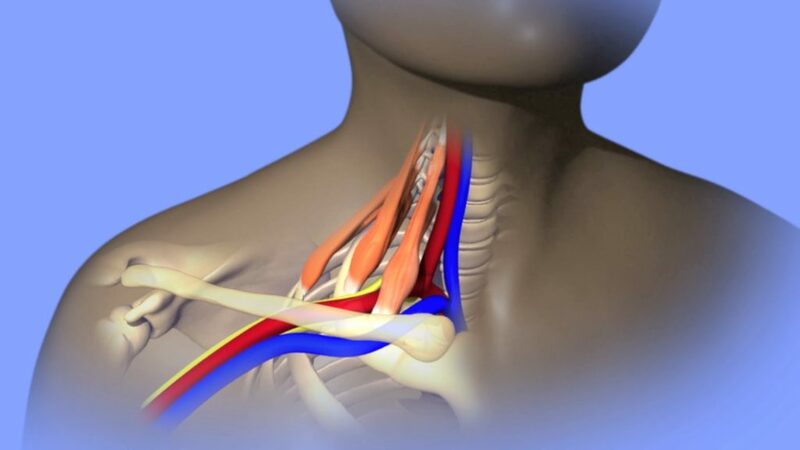 Then, noted surgeon and thoracic outlet syndrome expert Dr. Julie Freischlag discusses who’s at risk, the surgical treatments, and delves into an exciting approach to treating this condition using Botox that Dr. Christo has helped to pioneer. 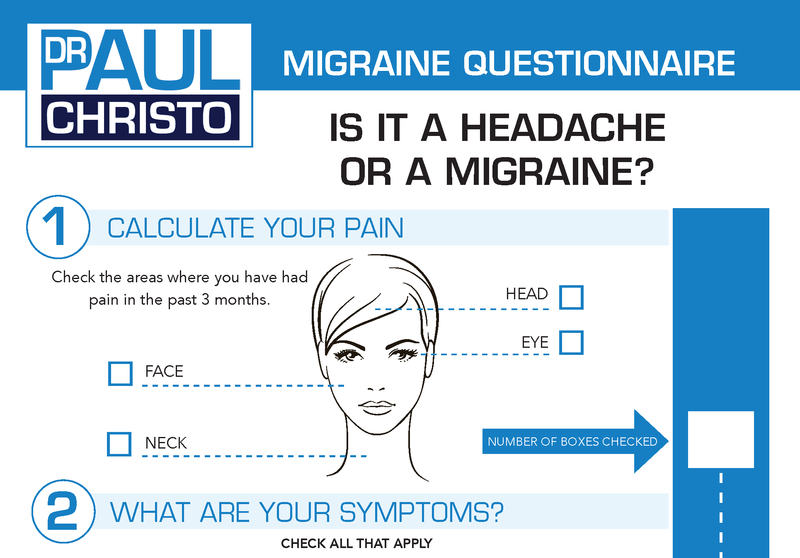 Posted in Head & Neck Pain, Innovative Methods, Premium, Procedures, Radio Shows, Top Pain Reliefs.